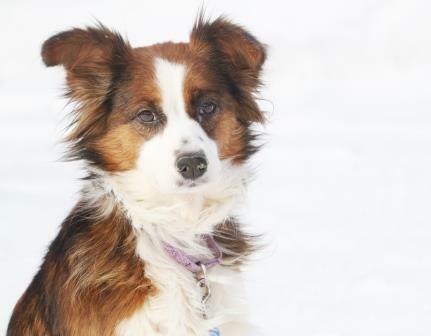 Coral is a five year old female Sheltie mix. 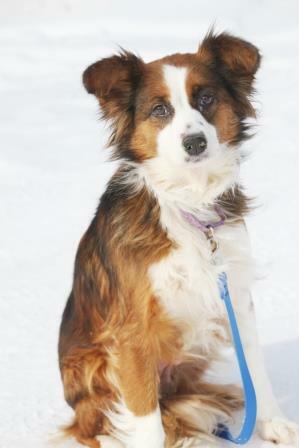 Coral came to us with heart worms and a nasty Upper Respiratory Infection. She has underwent her first of three treatments to kill off the heartworms. She is a sweet girl who landed in a local animal shelter as a neglect case. Coral is being sponsored by Mary Ann and Tim Abeska. Our heartfelt thanks for their financial support! 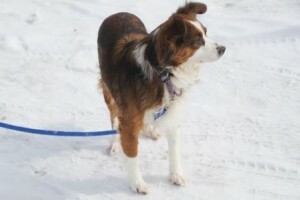 Coral is a sweet girl, completely house trained and crate trained. She is most excellent with cats, other dogs and people too. 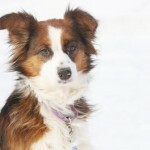 A great dog for some lucky family once she is ready to be adopted. Is coral still available for adoption?